It's all about books and reading...ones I've written and ones I read that I think others might like. If I find a great deal on a book I'll pass it along. I've posted about author W. Bruce Cameron before. I love his books! I just read another one that I could not put down. 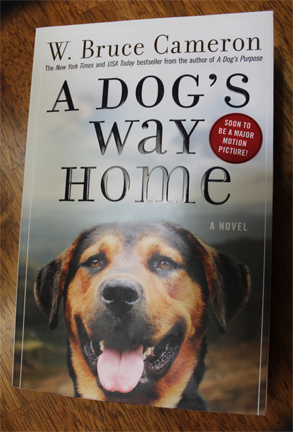 A Dog's Way Home is about a puppy who is being raised by a feral cat, a crawl space full of cats and the man who is feeding them. Of course there is a villain who want to destroy them all. There is a love interest and many adventures that will keep you on the edge of your seat. The amazing journey that the dog must make to find his way home is totally believable. On his journey he becomes friends with a cougar, a crazy old man, a street person and more. All the time trying to make it back to his home and the young man who saved him from being put to sleep. I laughed and cried and could not put the book down till the end. A Dog's Way Home is going to be a major movie too! Amazon says "soon to be released" I'll go see it for sure. Bruce Cameron has a gift of making his readers think like the animals he writes about. I wrote about him in this post too: IF YOU LOVE ANIMAL STORIES, THIS ONE'S FOR YOU. 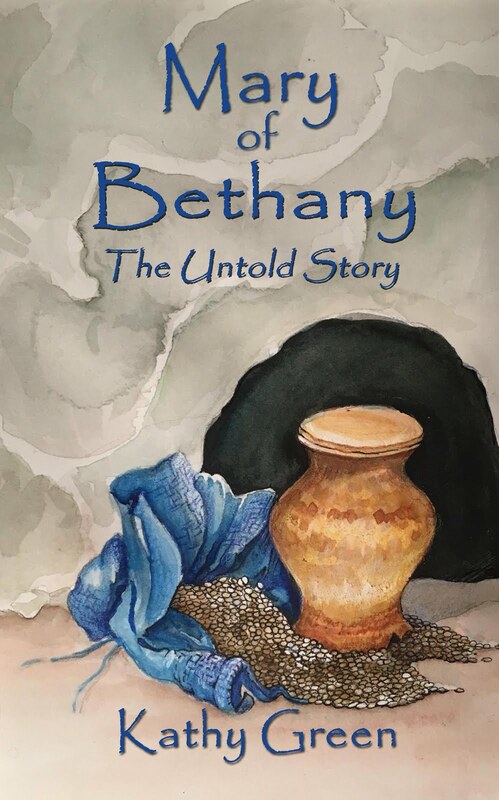 Thank You for your comments, I love to hear from fellow book lovers.